Ray Donovan ended its fourth season on Showtime, and the man in charge spoke about the end of the series. It isn’t coming soon, but he is thinking ahead. He also said that he does not see the series ending with its fifth season, but he also realizes that is decided by the network. Are you a fan of Ray Donovan? Are you excited to see what happens next on the series? Tell us what you think. 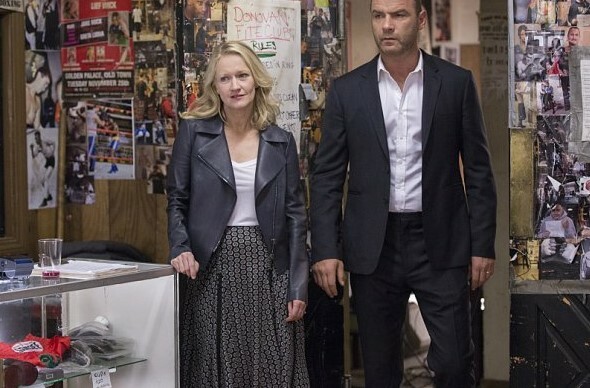 More about: Ray Donovan, Ray Donovan: canceled or renewed?, Showtime TV shows: canceled or renewed?